Lazy Gramophone | Journal - Liz Adams' Five Things. Liz Adams is a poet and writer. Her first collection of poems, Green Dobermans, was published in 2011 by Lazy Gramophone Press. She has an MA in Creative Writing from the University of East Anglia, and her work has been published or is forthcoming in Iota Fiction, The Frogmore Papers, morphrog and Stand. 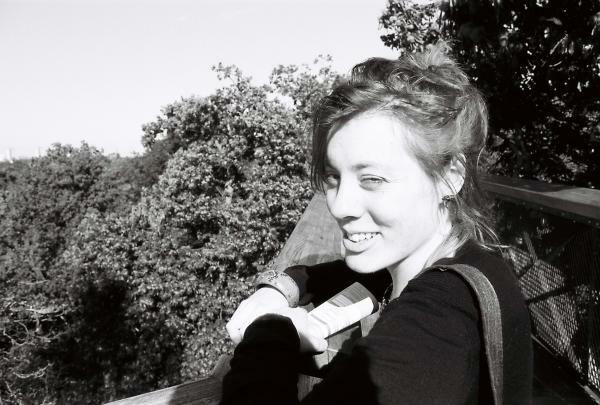 Liz completed the MRes in Humanities and Cultural Studies at the London Consortium in 2011; her work there considered the emotion of envy in William Blake's Vala or The Four Zoas through an application of colour theory. She was part of the Voiceworks project 2010-2011 which comprises of poets from Birkbeck's Contemporary Poetics Research Centre, and musicians from the Guildhall School of Music & Drama. For the project she wrote the lyrics to a protest song against the government's spending cuts which was sung at the Wigmore Hall. She has also worked in collaboration with dancers at The Place (London). 1. 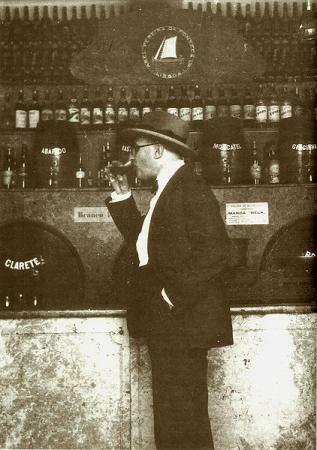 Fernando Pessoa's The Book of Disquiet; I read this six years ago and loved it. It's written as a diary and feels like a poem. 2. 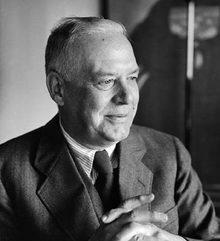 Wallace Stevens 'The Man with the Blue Guitar.' I love this poem by Wallace Stevens. His use of colour and the musicality of the poem lights up as you read it. 3. 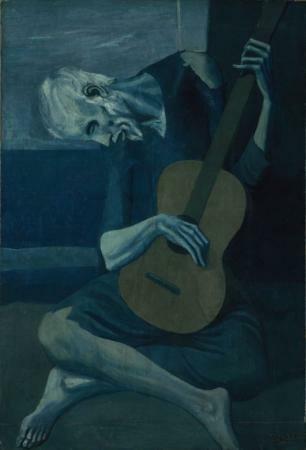 The Old Guitarist by Pablo Picasso. Wallace Stevens was inspired by this painting in the writing of 'The Man with the Blue Guitar.' I remember seeing some of the paintings from Picasso's Blue Period (though not the mentioned painting) when I was visiting Barcelona some years ago and was really entranced by them. 4. Tigers Are Better-Looking by Jean Rhys. 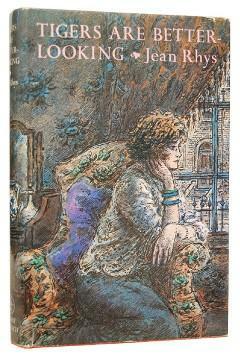 I admire all of Jean Rhys' work but read this collection of short stories most recently. 5. Moving about. Having recently landed in Devon I notice again the new things that a change of location can bring to writing: new landscapes, voices, people, and light. Tags for this post: Liz Adams, Time, Five Things, Lazy Gramophone, Green Dobermans.